The Oct. 29 expiration of the latest short-term extension of the federal highway and transit program is fast approaching and members of the House of Representatives are on recess the week of Oct. 12. That means many members of the chamber will be in your communities over the coming days, providing a perfect opportunity to impress upon them the importance of the House completing a multi-year surface transportation reauthorization bill before the Oct. 29 deadline. While they will no doubt hear a lot about the chaos surrounding Republican leadership of the House, they also need to be told the chamber still has governing responsibilities—like completing a highway/transit bill. 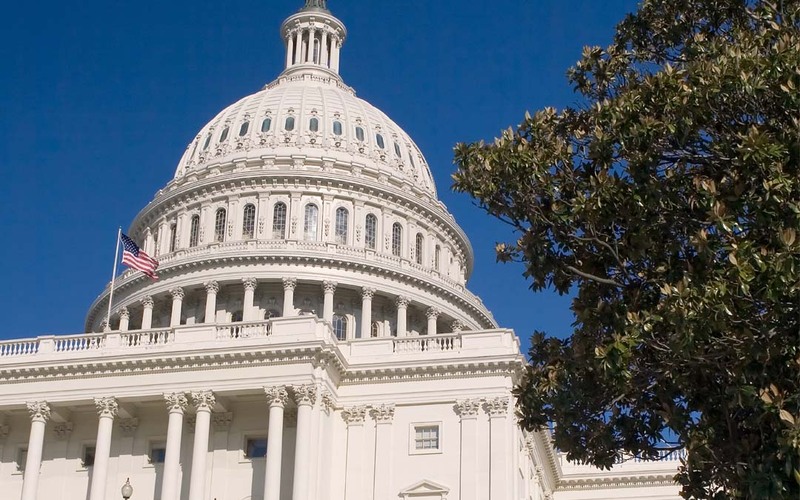 Tell your party’s leaders to find a way to begin reconciling the T&I Committee proposal with the Senate-passed reauthorization bill AS SOON AS POSSIBLE. Please contact me at dfranks@artba.org, or 202-289-4434 with any questions or for assistance with scheduling a meeting with your House member next week.